New research from the Commonwealth Bank shows a slowdown in the proportion of accounting firms looking to business advisory services for new revenue streams. CBA surveyed CFOs and CEOs across the top 100 accounting firms in Australia in the first quarter, finding the proportion of leaders looking to add business advisory services has dropped from 61 per cent to 43 per cent in 12 months. A spike in leaders’ confidence is behind 90 per cent of firms looking to diversify their service offerings next financial year. The net confidence rating is now 51 per cent, up from 33 per cent this time last year. Further, about 59 per cent of those surveyed are forecasting a jump in revenue and profit for the next year. About 11 per cent are expecting a decrease over the same period. The highest rate of growth is forecast for risk management services, up from 8 per cent in 2017 to 19 per cent in 2018; private equity, up from 0 per cent to 8 per cent; and business recovery and insolvency, up from 8 per cent to 14 per cent. A small group of firms is also looking to emerging service lines to diversify their revenue streams, including cyber security at 19 per cent and climate change at 3 per cent. 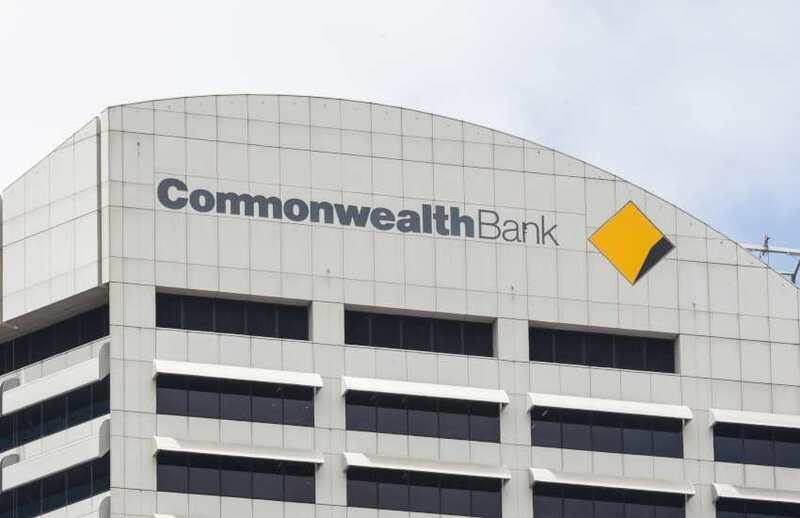 CBA projects that practices will also adapt their billing methods in the 12 months ahead and beyond, predicting a 12 per cent decline in time-based billing over the next two years. Over that same period, firms are looking to grow the proportion of fixed and value-based fee services. “Industry feedback suggests that a push among firms for greater fee transparency and predictability has been largely driven by clients, but it can also bring significant benefits to firms themselves,” said national manager of professional services at CBA, Marc Totaro. Similarly, NAB recently found about 84 per cent of SME clients do not want time-based billing, prompting the Australian accounting industry to re-think its pricing structures.